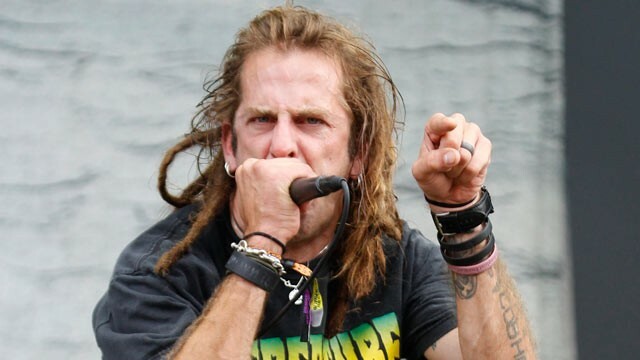 After five weeks in a prison in Prague in the Czech Republic, Randy Blythe has been released on bail and is returning to the United States. Although LAMB OF GOD has cancelled their summer co-headline tour with Dethklok, the band has agreed to play the KNOTFEST shows on August 17th in Council Bluffs, Iowa and August 18th in Somerset, Wisconsin. The band is currently targeting October 26th as the start date for a U.S tour. Dates and cities will be released as soon as possible. Randy will be making a public statement discussing his time in Prague and thanking fans worldwide for their support in the next week.